Secretary of the Navy Richard V. Spencer announced Oct. 9 that the next Independence-variant Littoral Combat Ship will be named USS Santa Barbara (LCS 32). 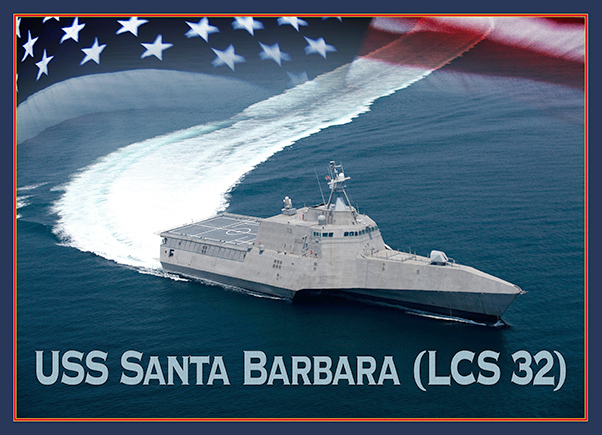 The future USS Santa Barbara (LCS 32) is named in honor of Santa Barbara, Calif., and is the third ship to bear the name. The future USS Santa Barbara will be built by Austal USA in Mobile, Ala. 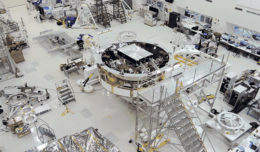 This ship will be 421 feet long with a beam length of 103.7 feet and be capable of operating at speeds in excess of 40 knots.